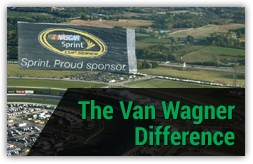 Van Wagner Aerial Media has been in the aerial advertising business for over six decades, and our fixed-wing banner towing planes, blimps, and sky writers are fixtures above California’s most popular beaches. Our Los Angeles office services all aerial advertising needs for California, including San Diego and the surrounding areas. 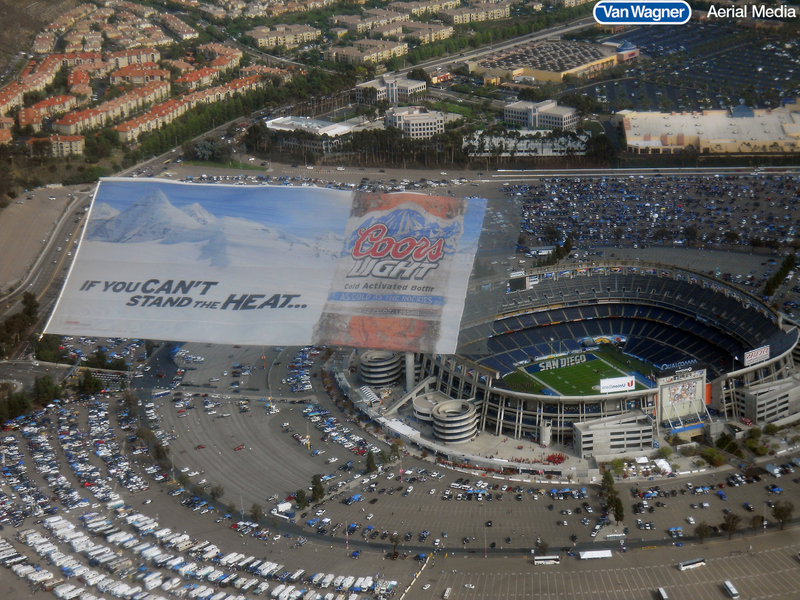 Aerial advertising in San Diego is an extremely impactful way to put your brand’s messaging in front of a large captive audience. 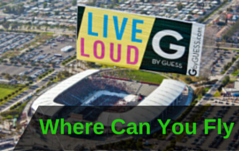 Imagine your aerial ad soaring above some of the biggest outdoor events in San Diego. With its miles of coastline, San Diego is a prime market for aerial advertising. In just one day, your aerial banner could be seen flying over beaches all along the California coast. As the country’s only truly national aerial advertising provider, we can execute campaigns of scale flying in multiple markets at the same time. San Diego is a year-round vacation destination offering a plethora of major annual events. The weather in San Diego is ideal for an aerial advertising campaign, with visitors flocking to san Diego at all times of year to experience the wide range of colorful street festivals, parades, concerts, sporting events, specialty fairs, and much more. Popular aerial advertising destinations in San Diego include Restaurant Week, the Half-Marathon Triathlon, Rock ‘n’ Roll Marathon, Fourth of July celebrations, Comic-Con International, San Diego Chargers tailgates, the San Diego Festival of Beer, the San Diego Pride Parade, and much more. We fly the biggest, most-vibrant, and best-looking aerial banners in San Diego. Our advertising banners come in a variety of sizes and are made with our proprietary wrinkle-reducing technology. 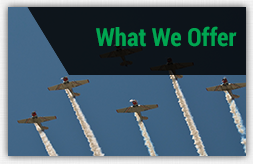 We are the only provider that has specially modified our planes to fly at slower speeds and tow aerial advertising banners at an angle for optimal legibility. Safety is a top priority at Van Wagner Aerial Media. All of our pilots are FAA certified and have gone through our own internal testing to ensure safe and consistent delivery of our client’s ad campaigns. By choosing Van Wagner Aerial Media, you will receive your own personal account manager; this person will act as your point person throughout your entire aerial advertising campaign in San Diego. Your account manager will help you choose the event/geographic location that’s best for your brand, and provide guidance on your banner’s creative as well as any other marketing questions. After each of our flights, we provide our clients with a GPS tracking report outlining the banner towing plane’s exact flight pattern over the city of San Diego and beyond. If you have questions about the cost of an aerial advertising campaign in San Diego or any other inquiries, please contact us today. 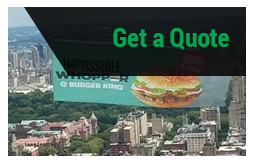 Or click below for your free aerial advertising quote!